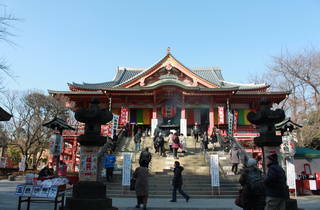 The Ryusen-ji temple, commonly referred to as Meguro Fudo, belongs to the Tendai sect. The temple grounds house the grave of famous agricultural scientist Konyo Aoki, known for encouraging sweet potato cultivation in Japan. 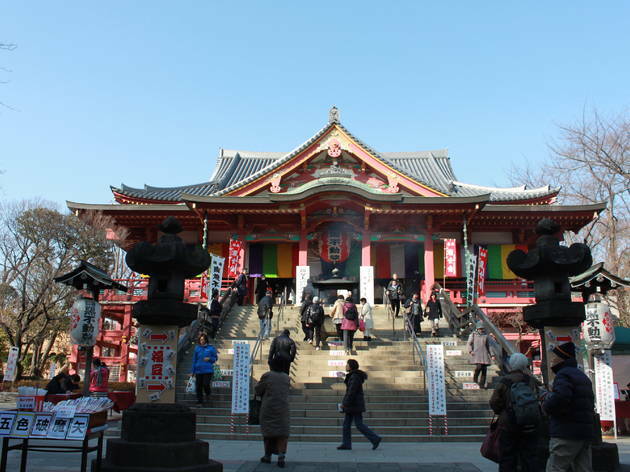 The temple celebrates the memory of Aoki with an annual sweet potato-themed festival.